The Quad Core Dampening System is an anti-vibration mount designed for use with the Utility Series from Lazer Lamps. 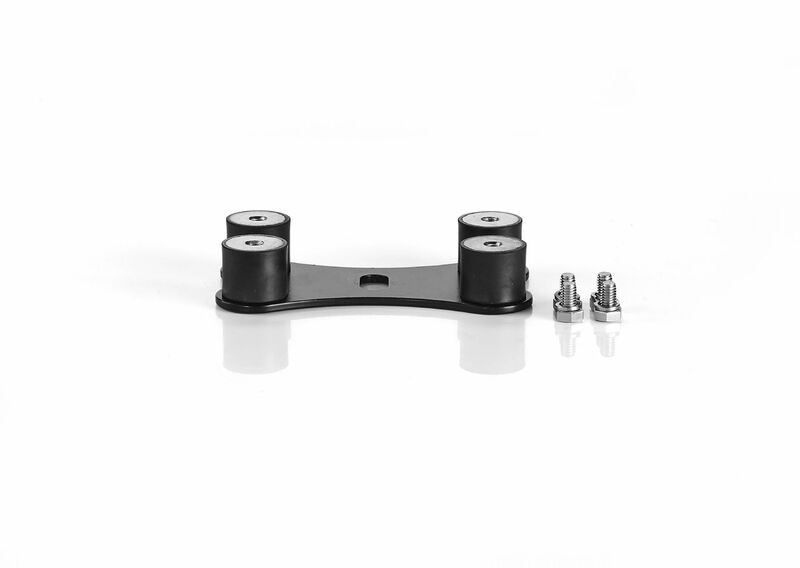 Comprising 4 rubber-composite dampeners and an additional metal plate for spreading the load throughout the unit. 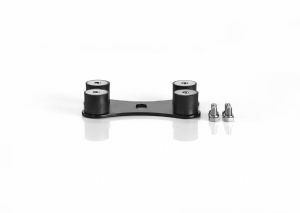 The mount is easily fitted to the existing Utility-45 bracket with the supplied fasteners (all A2 stainless steel), and provides a reduction in peak acceleration values seen by the electronic components within the lamp. Recommended for use in high vibration environments.